Morning coat or lounge suit? Bespoke or ready to wear? Top hat or not? On the most important day of your life, you want to get it right! We will help you uncover your personal style objectives for this most special of days. We will guide you through the finer details looking at styling choices and colour themes as well as coordinating with your partner to ensure you will be looking your best. After a highly detailed consultation with both you and your partner, we will work closely with you to curate a look befitting of your special day. We will discuss styling choices, colour schemes and wedding themes, not to mention your style objectives for the big day. 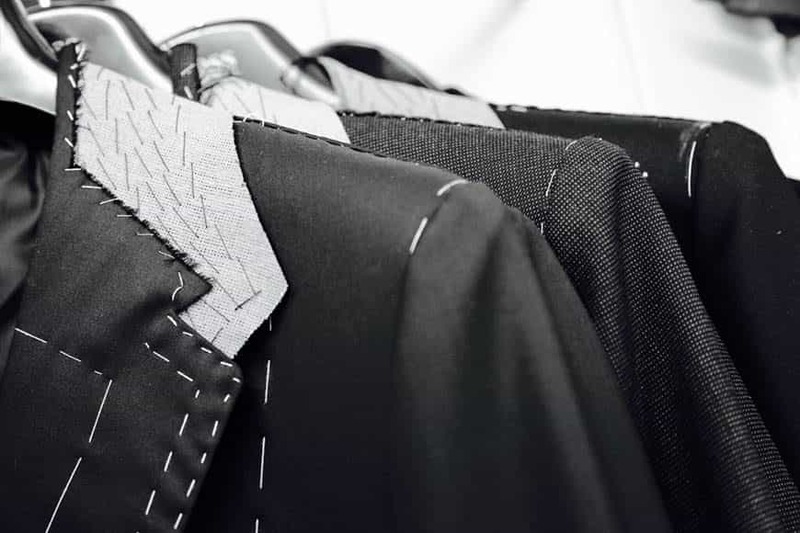 We will then decide upon the best styling route for you, be it bespoke, made-to-measure or ready to wear. From here, we will collaborate with the very best tailors, designers and retailers, ensuring you receive a beautifully curated outfit, complimented with the very best accessories and finished with the highest level of detail. Complete your look with our range of barbering and Grooming Services. *This service is extended to both the Groom and the Groomsmen. Bespoke packages created for you and your party. A carefully curated selection of luxury experiences. Whatever you choose, you will be pampered and afforded only the very best attention, as you enjoy a range of services that are sure to leave you feeling relaxed, refreshed and ready for your big day! Be it for the Groom, the Best Man, the Groomsmen or the Father of the Bride, finding the perfect gift for those closest to you can often be a stressful undertaking on what will be the happiest day of your life. With so much else to think about, this small but important gesture is often overlooked. Show your appreciation and heartfelt thanks to those who have been there every step of the journey with a truly special gift. Working with the most prestigious and highly regarded makers and retailers in the UK, we source and curate beautiful gifts that are unique, personal and of the highest quality. We will sit down with you to discuss your gifting options, taking into consideration everything from themes and personalisation to finishing touches and final delivery. From here, we will source the key elements of your gifts, working always to the brief to ensure your expectations are not only met, but surpassed. 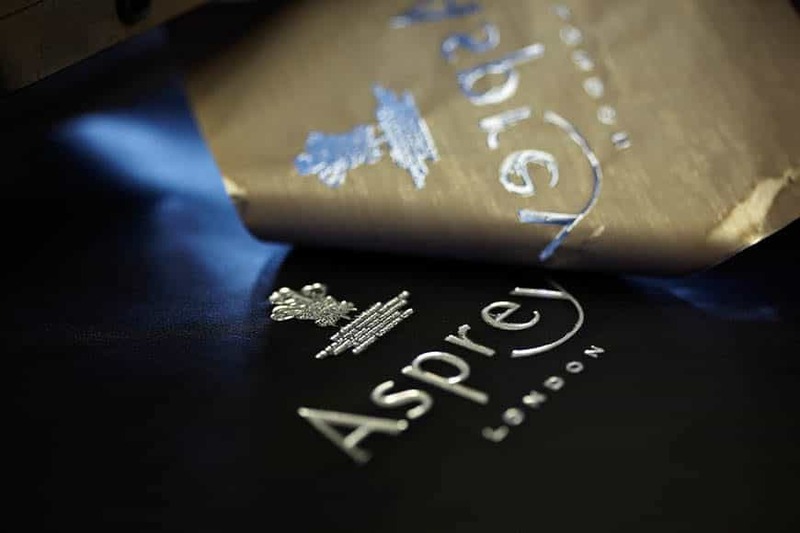 To finish off, we will take care of the finer details including gift-wrapping and delivery.